Welcome! All Furry Amino members and fellow furries are welcome to join! 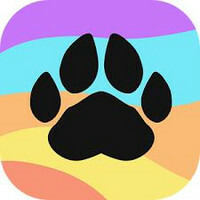 Here is a group for all fellow furries and furries from the app Furry Amino to come and chill, chat, and talk about their anime, current series they are watching, and much more!